In sorrow we send our sympathy and offers of practical support. And in anger we demand an end to the murderous disregard and contempt for tenants, by the landlord in Kensington: see Grenfell Action Group warning. Across the country other landlords are ignoring safety warnings from tenants and others - Fire safety report on 4,000 blocks ignored. Government cuts funding for major repairs and maintenance, promotes demolition and describes our homes, estates and communities as 'brownfield sites'. This is the context of the disastrous failure to act on tenants' warnings. Across the country landlords ignore tenants' warnings, in order to cut costs or avoid works. 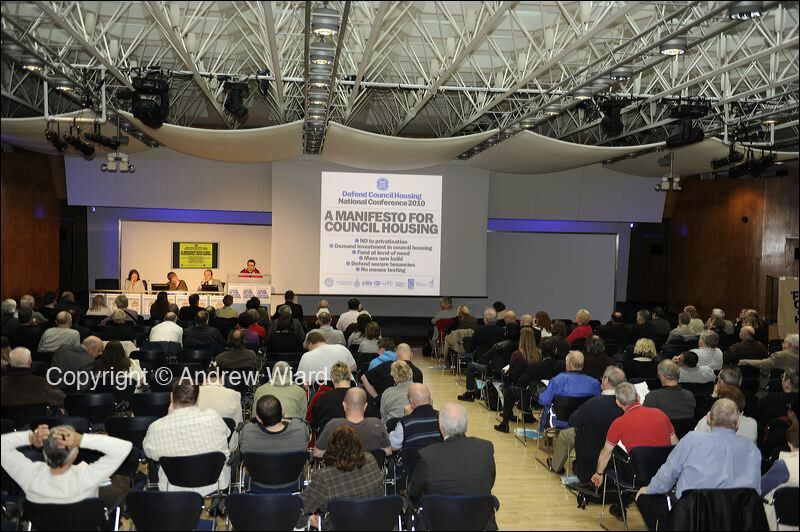 Contact MPs and Lords to oppose the Housing Bill and attend the Kill the Housing Bill meeting in parliament on 3rd May. Find MPs and Lords email addresses here or use this link . MPs who oppose the Bill can be invited to join the lobby, and will be able to use letters from constituents as proof of widespread opposition. You can add personal information about how the Bill will affect you and others, which MPs can use in the debate. Download the model letter/email below. 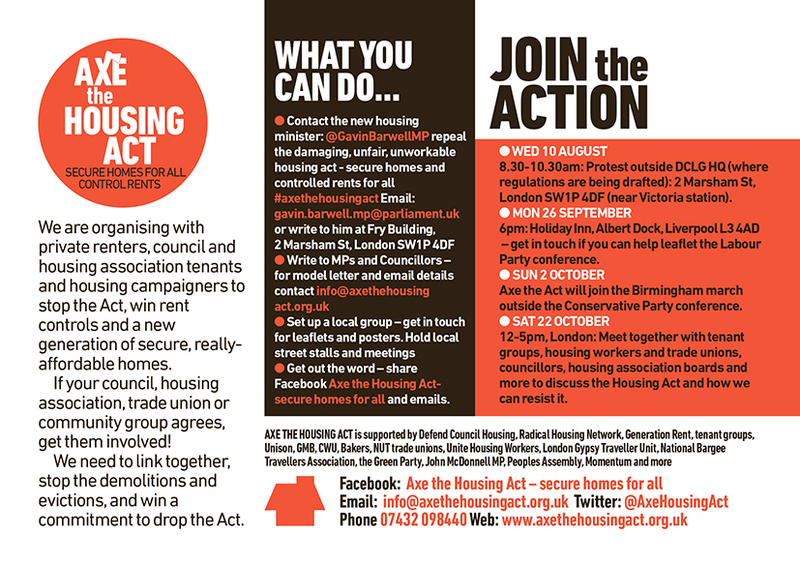 Add your support to Kill the Housing Bill. 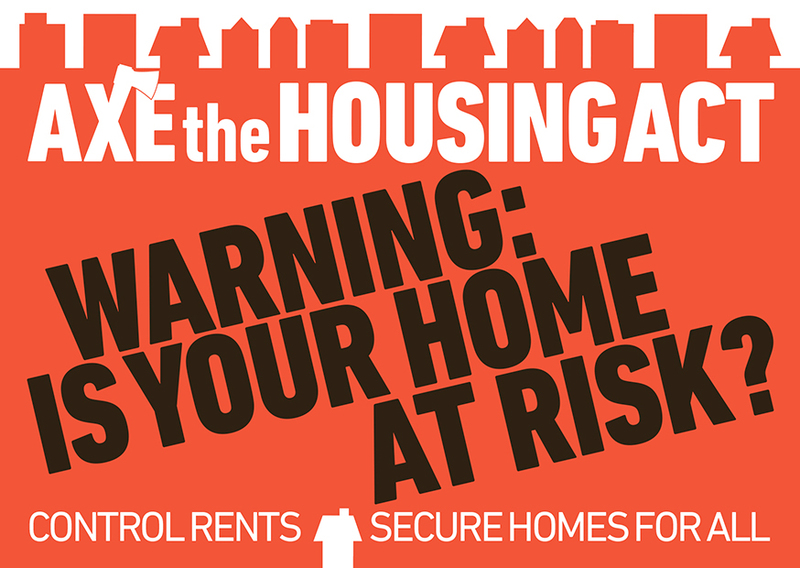 This is an issue for union members across Britain, trapped in private renting or under threat of attacks on council and housing association housing in the Bill. Campaigners against the Housing Bill are calling on local councils to speak out and organise public meetings. 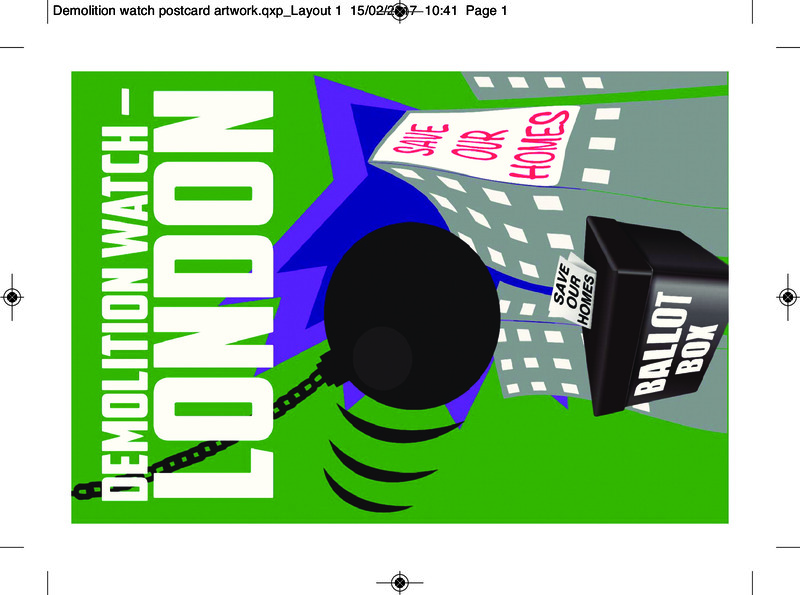 A letter sent to all tenants by Islington Council, led to a meeting attended by 600 people. 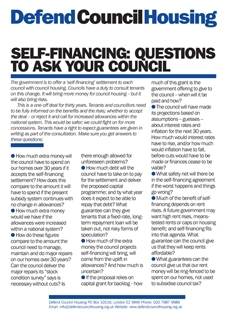 All councils and housing associations can and should write to all residents. See Islington letter here. 1. Independent tenant associations (TAs) are the best way to protect the lives and interests of tenants. Recognised and independently funded tenant organisation is key to ensure tenants were listened to. Rebuilding TAs must go hand in hand with rebuilding council housing so that tenants are never again ignored, as they were at Grenfell. 2. Tighter regulation must apply to ALL landlords, including councils, TMOs, co-ops, housing associations and private landlords. Tenants must be central to inspections, reporting and monitoring. Unaccountable bureaucratic oversight can act as a pathway to privatisation, as it has in health and education. 3. The term "social housing" blurs important distinctions. 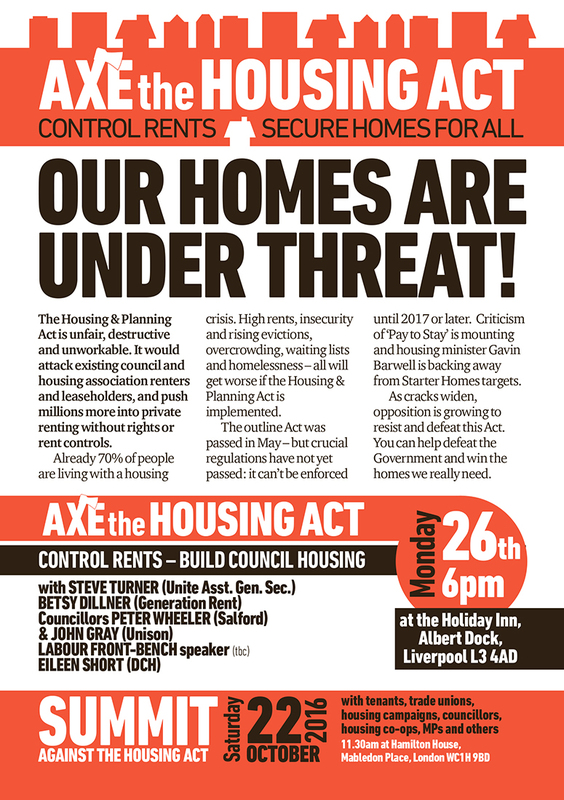 Council housing still has life time secure tenancies, more rights and the lowest rents of any tenure, an accountable landlord and crucially, an alliance of tenants, trade unions, councillors and MPs actively defending these rights. Council housing is key to solving Britain's housing crisis, and we should beware of market-dominated fakes and imitations. 4. This year is the 100th anniversary of the Addison Act, which required local authorities to provide adequate housing and provided them the money and power to do so. The most fitting way of winning Justice for Grenfell is a commitment to safe, secure homes for all, through Government investment in more and better council housing. The evidence session will take place on 9th July 6-8pm at the House of Commons. 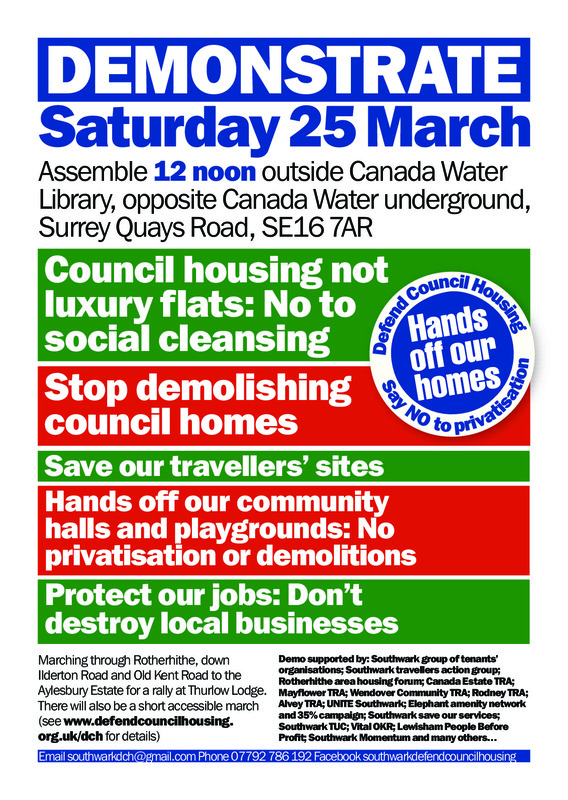 It will include a short slot for each delegation to say what they see as the main concerns in relation to council housing locally and nationally. This can be backed up by written evidence if people want to go into more detail. 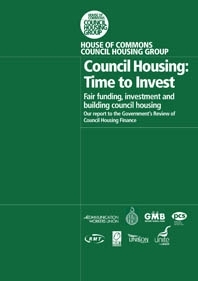 We hope this will be written up into a report, and will help to shape the argument for more direct investment in existing and new council housing. Please email jamie.sweeney@parliament.uk if you would like to attend.